I am really wanting to watch the movie Straight Outta Compton. Its a little known fact that I really like rap. When Straight Outta Compton (the song) came out I couldn't NOT like it. I love a rapper that isn't widely known named RISKAY (not work safe). She is my girl. When I'm alone in the care I have to turn her up. I also think Eminem is awesome. Who else can rap about Nintendo? I like him so much I kept referring to my friend Kat's street as 8 mile (its really 6 mile) when I visited her over the weekend. RISKAY and Eminem wouldn't have careers if it wasn't for the NWA and kids today wouldn't have seriously over priced Dr. Dre Beats head phones. I feel like if I had talent I could be a famous rapper too. I already have the key ingredient to rap stardom....No its not that I once won a state poetry contest, so my rhyming skills are good. Its Street Cred. So the street as in a small town in Kentucky Its still a rough and tough neighborhood. 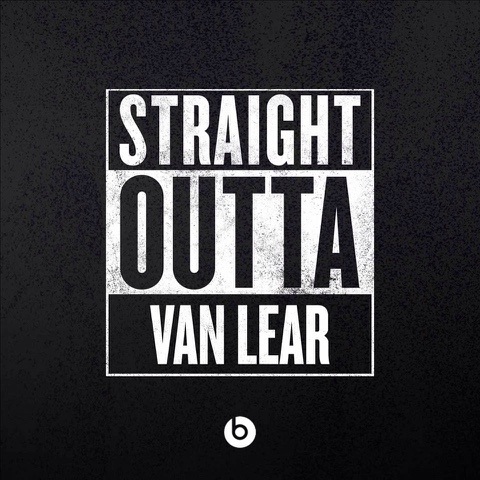 Top 5 reasons being from Van Lear gives me street Cred. 1. Its the birth place of a music trailblazer. Loretta Lynn had 9 songs banned on country radio. How dare she write songs about cheating husbands, their mistresses that won't go away, birth control, and pregnancies. There is already a precedent for badass women hailing from the streets. 2. Its a hot bed for Drugs and violence. I think its safe to say its the drug capitol of Kentucky (possibly tied with Phelps). My uncle died of a drug overdose there, so did several kids I went to school with. Abbey said If I use the word Street Cred, I actually lose street cred. 5. Few get out alive. I moved when I was 12 but I do have family still there when they aren't in prison or rehab (I really wish I was kidding) My friends who escaped went to college and never looked back. The rate of kids going that route are also pretty slim. *as a bonus If you drive through the town and honk your your horn 3 times in a row, you will see some serious panicking and people literally running for the hills. Its how people warn other that cops are coming. I use to do it every time I visited my grandmother, just because it was fun to watch people freak out. Its not all bad, It has some really good hearted people living there trying to stay clear of the bad apples. As I'm sure lots of towns that have bad reputations do. Wonder what my rapper name should be?